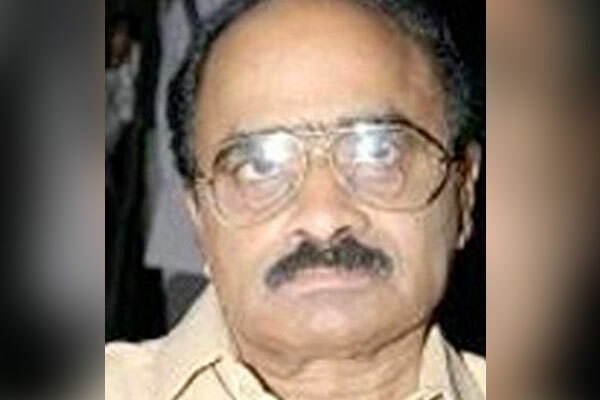 Top director Vijaya Bapineedu passed away due to prolonged illness today in his home town Eluru. The 86-year-old filmmaker went on to direct several blockbuster films with Megastar Chiranjeevi and Sobhan Babu. 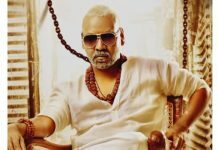 Vijaya Bapineedu directed blockbusters like Gang Leader, Patnam Vachina Pativatralu, Khaidi No 786, Naku Pellam Kavali, Maharaju, Magadheerudu and others. 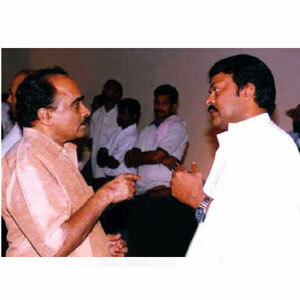 Tollywood is left in shock with the sudden demise of one of the best filmmakers of Telugu cinema. Rest in Peace Vijaya Bapineedu.